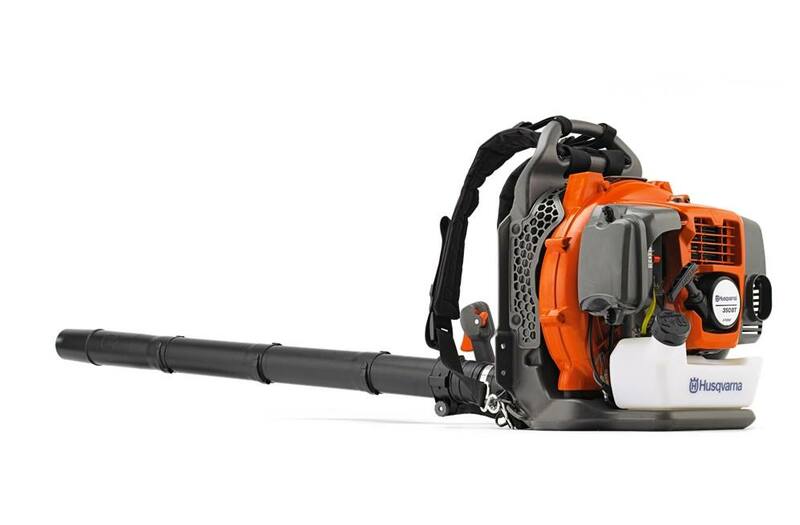 The Husqvarna 350BT is a unique lightweight back pack blower with the large landowner in mind. 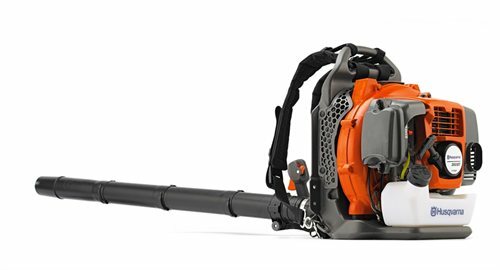 This popular 50 cc mid-size blower features a new, powerful X-TORQ engine for increased power, better fuel economy and reduced emissions. The harness and controls are ergonomically designed for high capacity and ease of use. Throttle controls are mounted on the tube. Ergonomic harness: Comfortable, ventilated and load-reducing harness with hip belt and wide shoulder straps. Adjustable handles: Adjustable handles for superior comfort. Ergonomic harness system: Padded harness and hipbelt is shaped to fit the contours of the operator. Comfort handle: Easily adjustable soft-grip handle for optimum comfort.